← New Free E-Book Just Released! Everyday Joy: A Community Book Project has been released on Amazon. 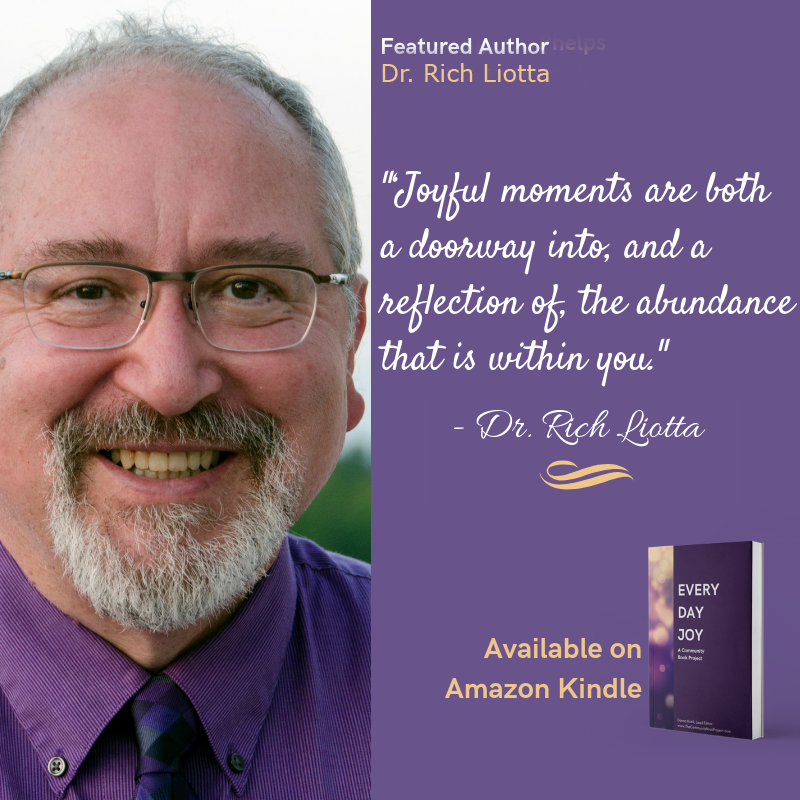 About 100 authors, including myself, contributed stories about everyday joy. The stories are short, inspirational, and touching. They reflect the many ways you might find joy in your life. My contribution is about the joy experienced with my dog Mia, “Puppy Consciousness.” The stories in the book truly show how joyful moments are a doorway into, and reflection of, the abundance that is within us all!